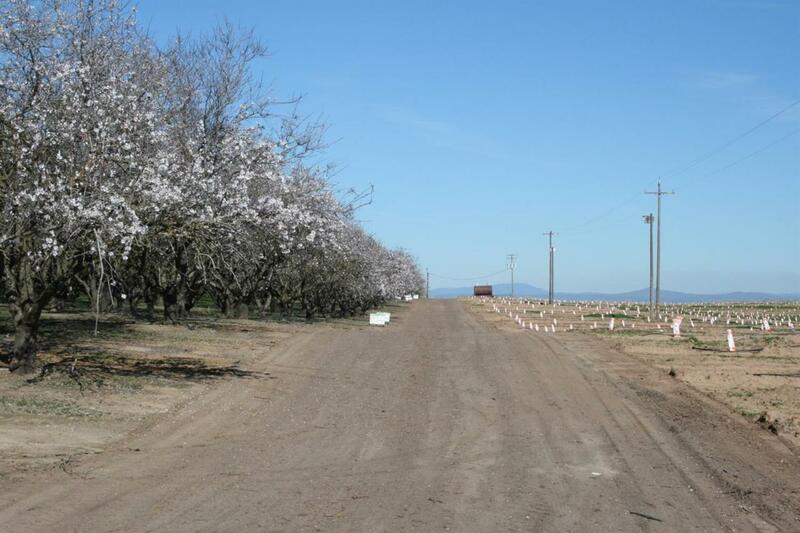 158.57 +/- Acre Almond Orchard Now Available. 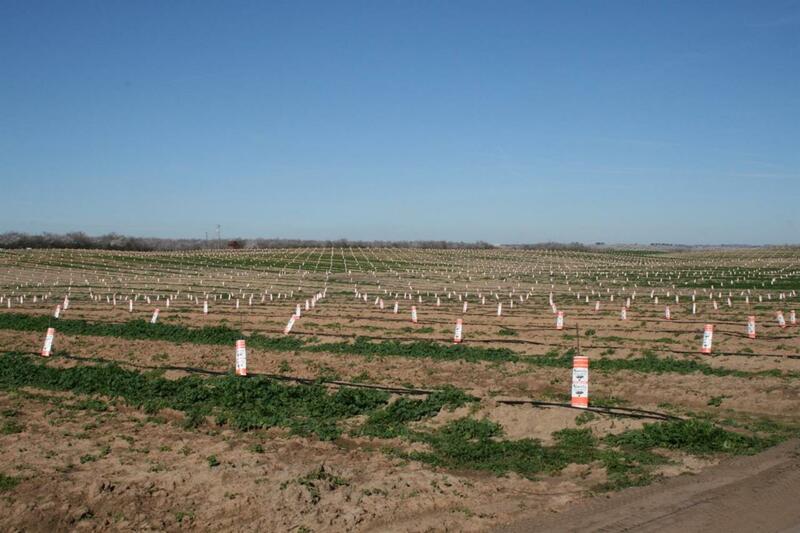 80 +/- Acres of Almonds are newly developed, varieties are 50% Nonpareil, 50% Monterey on Brights Hybrid 5 rootstock. 22' x 16' planted spacing. 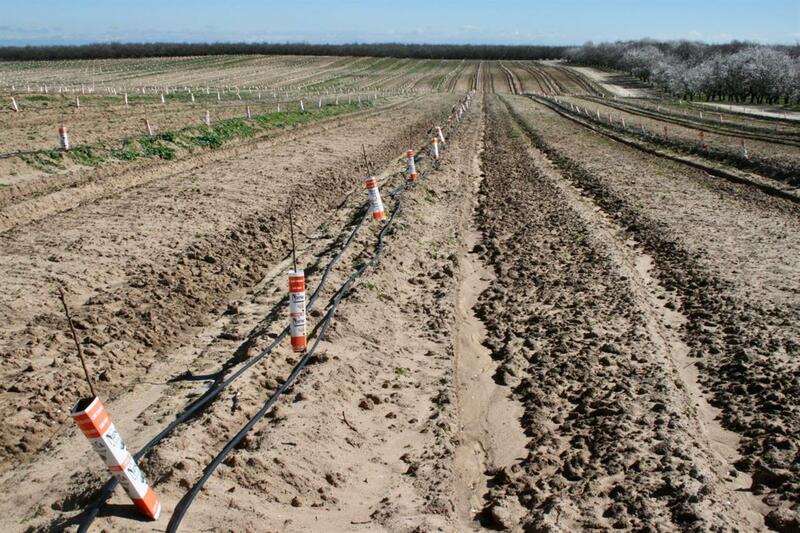 The balance of the acreages are 80 +/- acres of Almonds planted in 1994, 50% Nonpareil, 25% Carmel & 25% Monterey. 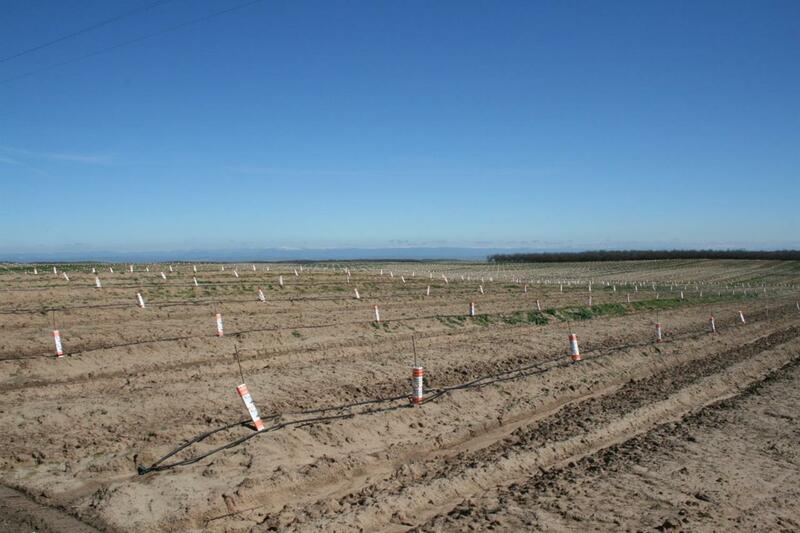 Property irrigates via an AG Well, irrigation system is new and included with the sale. Easement access to property off of East Keyes Road. Property includes both APN No. 's 020-006-022 and 020-006-021. Call for additional details and for your personal tour of this amazing ranch.